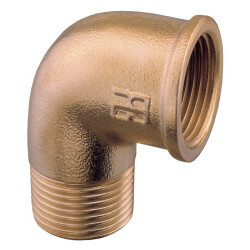 Fittings | Exalto Emirates LLC. 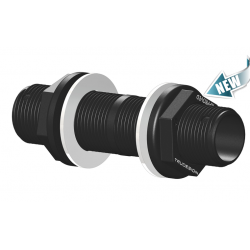 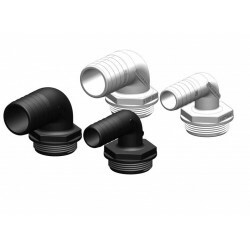 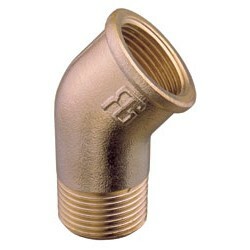 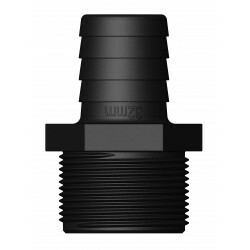 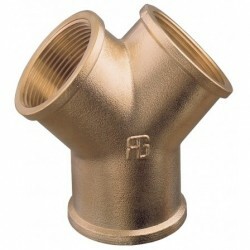 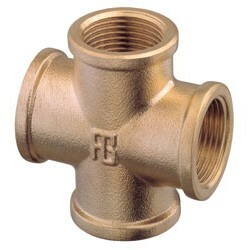 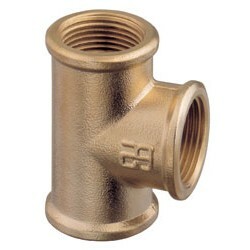 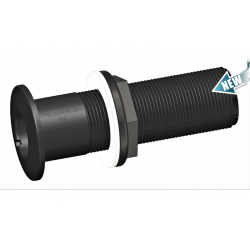 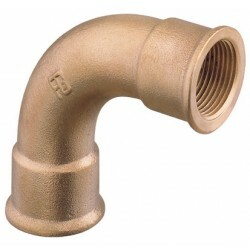 Angled Tails suited to the most common sizes of tubing used in marine plumbing. 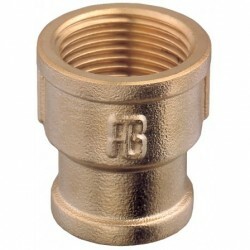 Tails come packaged with a blue seal to allow fitting to be rotated to a more suitable position if required. 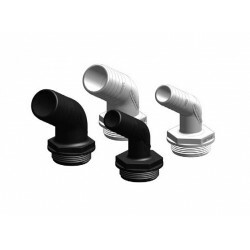 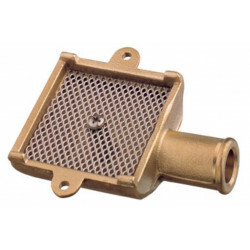 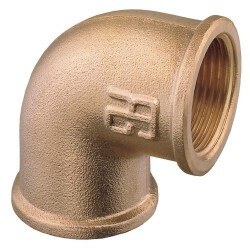 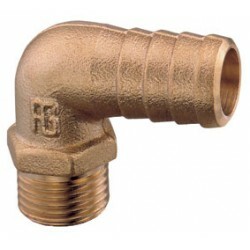 These elbows allow for the most efficient routing of hose connections to and from Aquavalves. 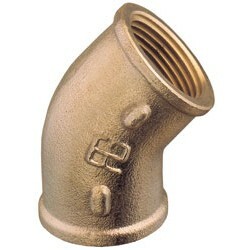 The tails have parallel threads for sealing using thread tape, and&nbsp;long tails for secure double clamping of hoses.